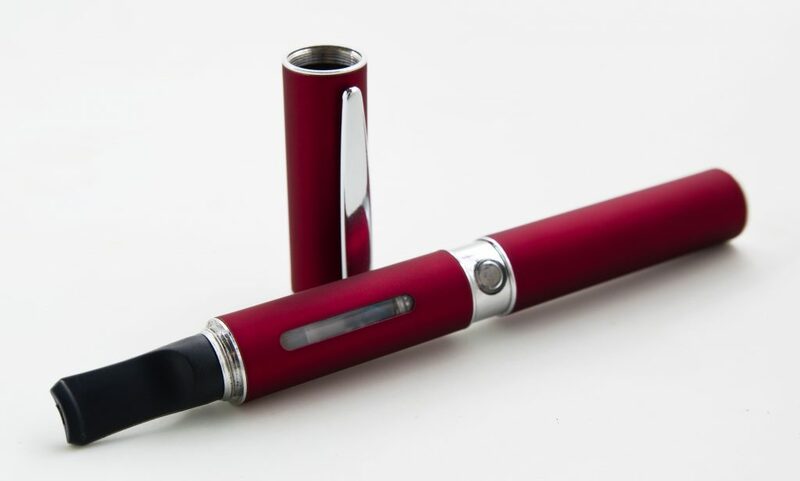 The Knesset Labor, Welfare and Health Committee has approved Health Ministry recommendations on limits for electronic cigarettes. According to the rules, electronic cigarettes and other nicotine-delivery devices will not be allowed to have more than 20 milligrams of nicotine per milliliter. Products that are designed to help smokers break off use of real cigarettes will be allowed more leeway. In addition, marketers will be required to sell electronic cigarettes in tamper-proof packages that cannot be opened by children. According to attorney Michal Goldberg, who spoke before the committee, the packaging rule was necessary in the wake of a tragic incident that occurred two years ago, in which an infant drank the material that goes into an electronic cigarette.